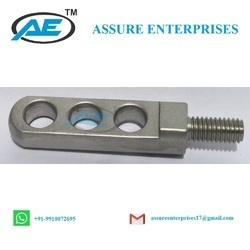 Our range of products include post female, post male, wrench cube two hole, central clamp, twisted plate and spacing washer. 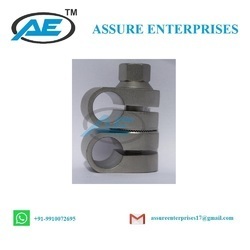 Packaging Details: We Provide Our Products Packed in Blister Paper Packing, Plastic Inner Package and Carton Outer Package or According to Customer's Demand. 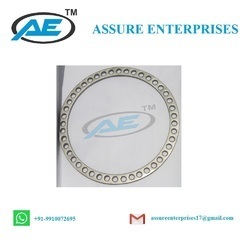 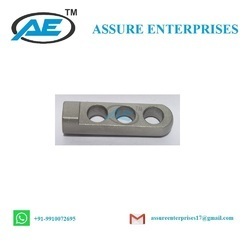 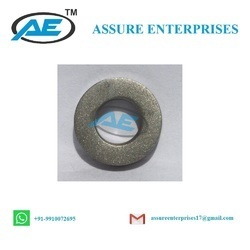 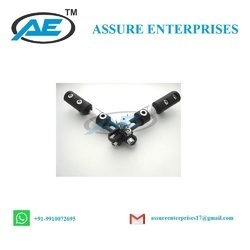 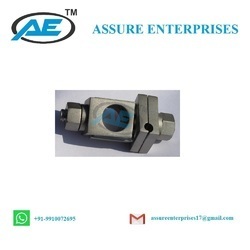 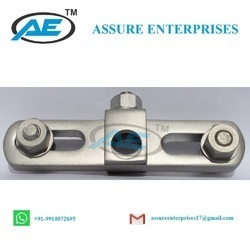 We are manufacturer of ASSURE ENTERPRISES Company is made of in High DYNAMIC AXICAL High standard quality in For the purpose of manufacturing these dynamic axel fixation systems as per the industry set norms, cutting-edge machinery is used.